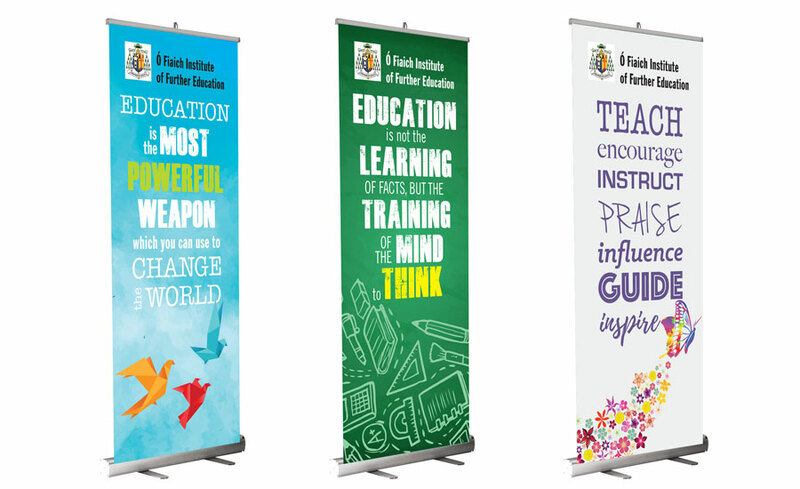 Pull-up banners are a popular and versatile promotional tool for many businesses and organisations who need a portable, high impact display. Printed on high quality vinyl with a sturdy base and supplied with a carrying case, they are also known as roll-up or pop up banners. Size dimensions 850 x 2050mm (approximately the same size as an average door). Contact us to order your banner today.